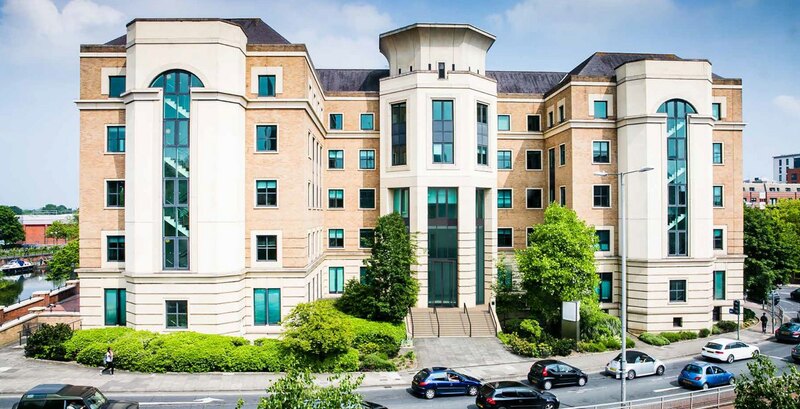 Kennet Place is a self-contained HQ building with 69,317 square feet of Grade A office space across five large floor plates. 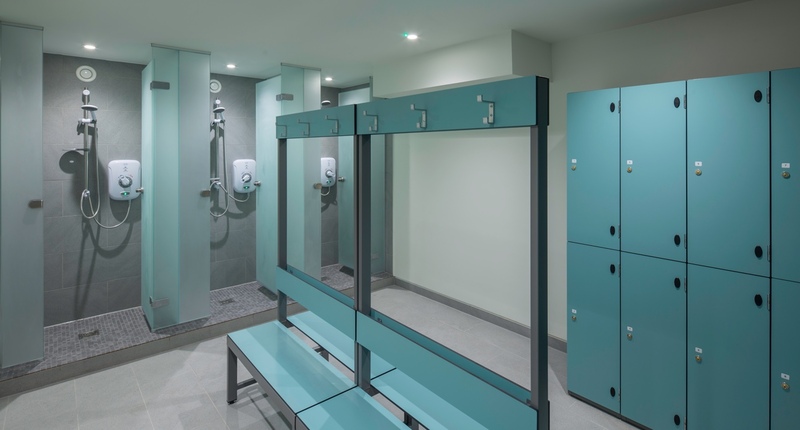 Newly refurbished it provides a classic yet contemporary environment, while never forgetting that buildings are designed for people. 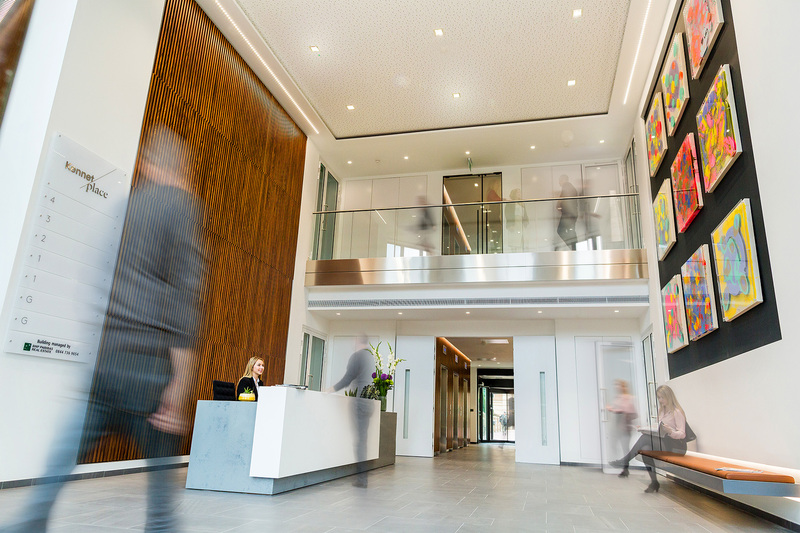 Offering plenty of parking, Kennet Place is in a prime location to benefit from major transport infrastructure developments.